The Limestone Coast runs along the south-eastern edge of South Australia, with soils based on….you guessed it, limestone. This gives wines grown on it real zip and zing – for example the main soil type of Champagne is limestone! The Ottelia Pinot Gris is drinking really beautifully – loads of crisp green apple plays off against riper nashi pear, with complexing notes of cinnamon and ginger. This warming spice doesn’t impede the refreshment of the wine; instead makes it more interesting and delicious! Pinot Gris is one of those fresh and palate-cleansing white wines which we love to serve alongside light dishes on a sunny day. 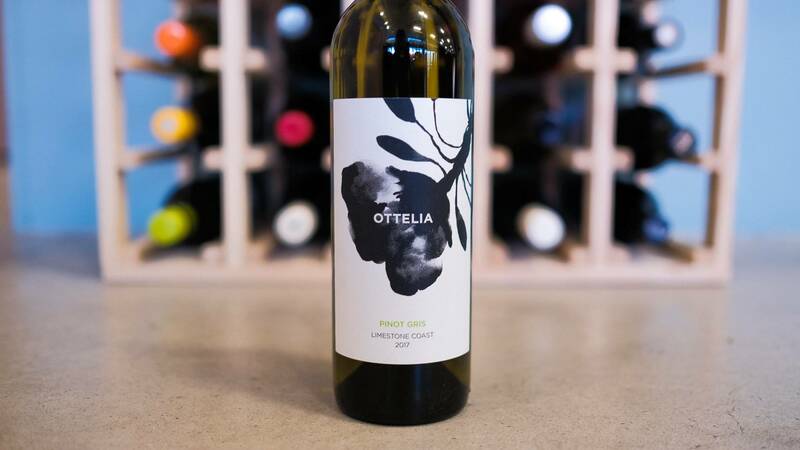 Laid back, highly drinkable, and packed full of bright flavours, this Pinot Gris from Ottelia is sure to be a real hit this summer! It’s a proper fish-lovers wine, and is great for pairing with fish dishes which feature a bit of smoke - smoked eel, gravadlax and other delicious treats are going to work brilliantly here. 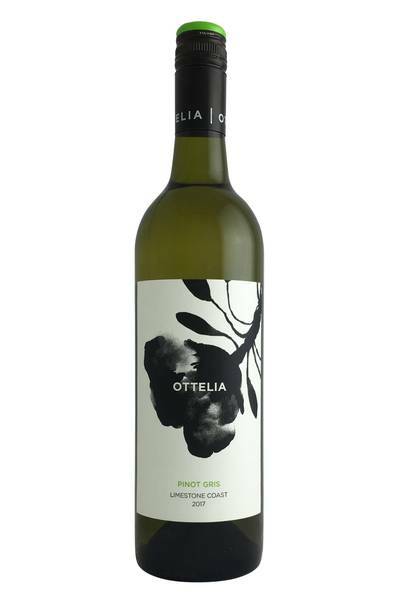 This is also a wine which loves a bit of spice, so if you can seek out some Asian fish dishes, like a Thai fish curry, a Goan curry, or Asian-spiced salmon, you’re in for a real treat. Interestingly, this wine also works great with mushrooms and cheeses, too, especially cooked cheese with a nice bit of char on it!